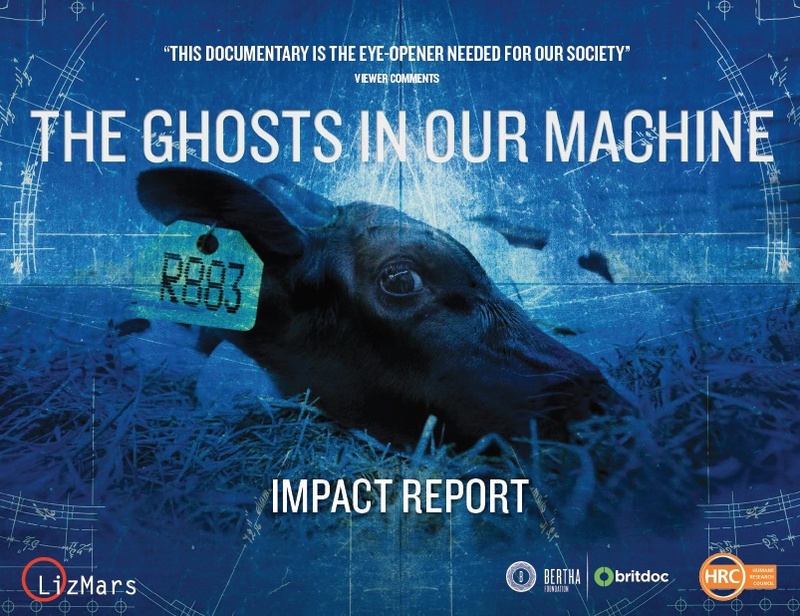 You may download and share this 34-page full-colour impact report about the effectiveness of The Ghosts In Our Machine documentary.  Produced by Liz Marshall / LizMars Productions, in partnership with the US-based nonprofit organization the Humane Research Council (now rebranded as Faunalytics), designed by Deb Ozarko, and funded by the Bertha BRITDOC Connect Fund.  Bertha/BRITDOC is delighted to have supported the global community screenings and outreach campaign for The Ghosts In Our Machine. Liz Marshall has produced an excellent impact report which we hope will be used as a resource for other producers on their film campaigns, as well as a primer on how to engage diverse audiences around a challenging topic.